Exclusively for Emirates NBD Debit & Credit Card Members! Your password has been successfully changed. Pelase login now. SkyShopper is a platform only for display of offers extended by Merchants to Emirates NBD Bank™s Customers, and the Bank is not selling/rendering any of these Products/Services. The Bank does not act as express or implied agent of the Merchants/the owners of the Products vis-a-vis the Customers. The Bank is merely facilitating the payment by its Customers by providing the Payment Gateway Services and will not earn any fee by hosting this website. The Bank is neither guaranteeing nor making any representation with respect to the offers made by the merchant. The Bank is also not responsible for sale/quality/features of the Products/Services under the offer. If the customer proceeds from here, any purchase of a Product/Service will only be through the Bank's credit/debit cards. The Products/Services offered by Merchants may also be available at other stores/online platforms. The Customer's discretion is advised in this regard. Session expires due to inactivity. Click on Continue to stay on the current page. Oops Looks like this session has expired due to inactivity. 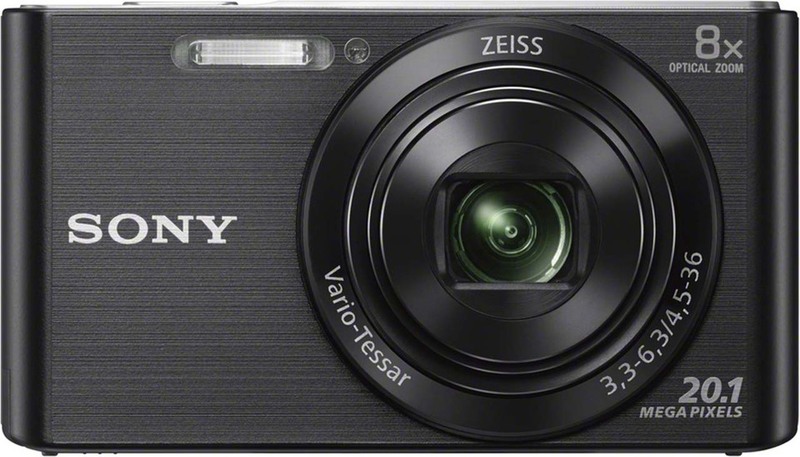 The black Cyber-shot DSC-WX500 Digital Camera from Sony has an 18.2MP BSI Exmor R CMOS Sensor and a powerful 30x optical zoom lens. 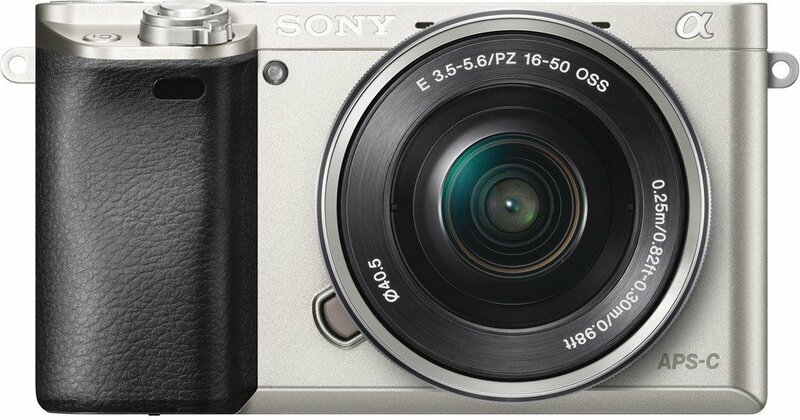 In combination with the BIONZ X image processor, the sensor provides sharp imaging and fast autofocus speeds. The 30x optical zoom Zeiss Vario-Sonnar lens has a 35mm focal length equivalency of 24-720mm which covers a full range of shooting situations from wide angle to telephoto. 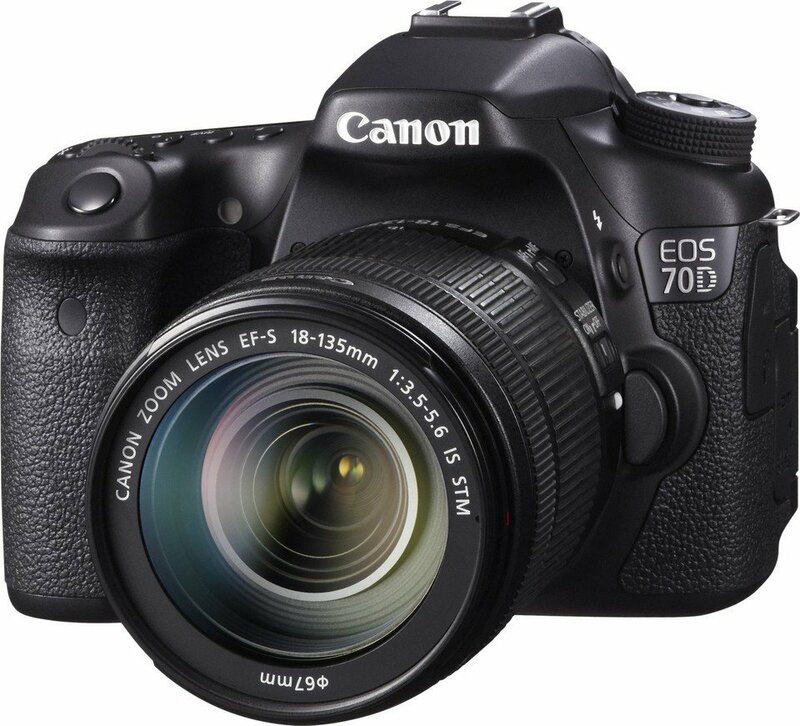 In addition, the camera has 60x digital zoom to allow you to effectively double the optical zoom range for distant image capture. The WX500 also supports Full HD 1080p video capture at 60p, 60i, and 24p. 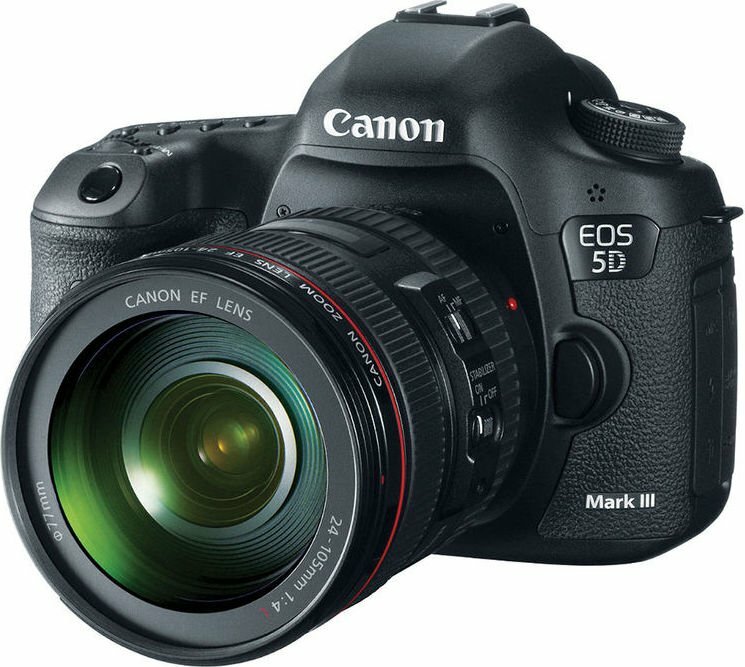 In both still and video modes, the camera has Optical SteadyShot Hybrid image stabilization to help reduce shake and blur by countering camera movements in 5 axes, resulting in more stable stills and videos even at long focal lengths. Built-in Wi-Fi and NFC connectivity allows you to instantly transfer images from your camera to your computer, smartphone, or tablet. With the included Sony PlayMemories App you can also use your smartphone as a remote control and viewer and directly send images to social media sites. The 18.2MP CMOS back-illuminated sensor offers high resolution low-light sensitivity with improved image clarity and reduced grain. The BIONZ X image processor provides fast performance speeds, particularly when it comes to autofocus speeds at its long focal lengths. 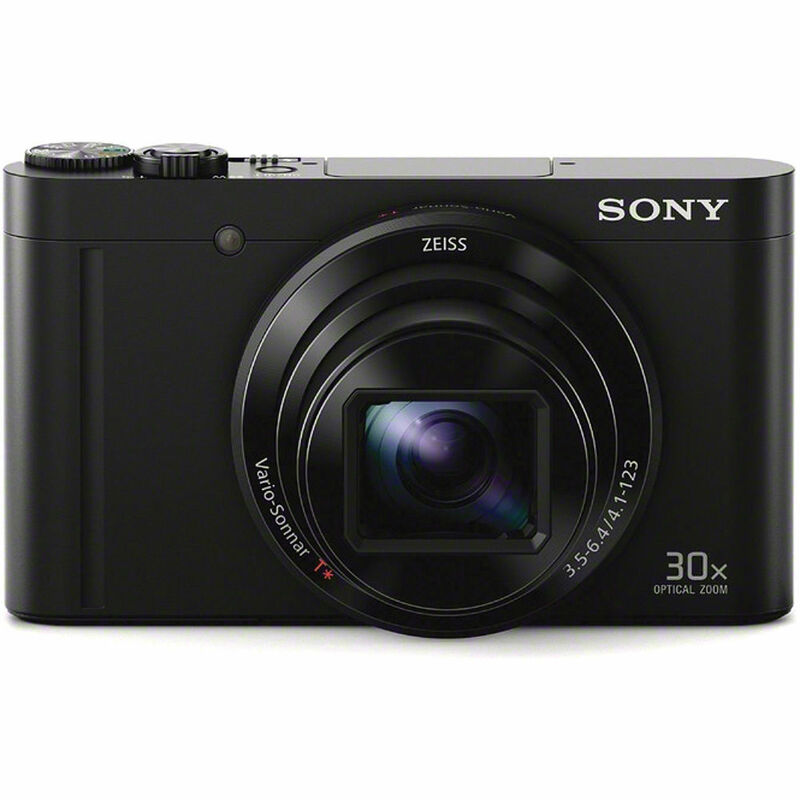 The 30x optical zoom provides a 35mm focal length equivalency of 24-720mm, which covers a variety of shooting situations from wide-angle to telephoto. 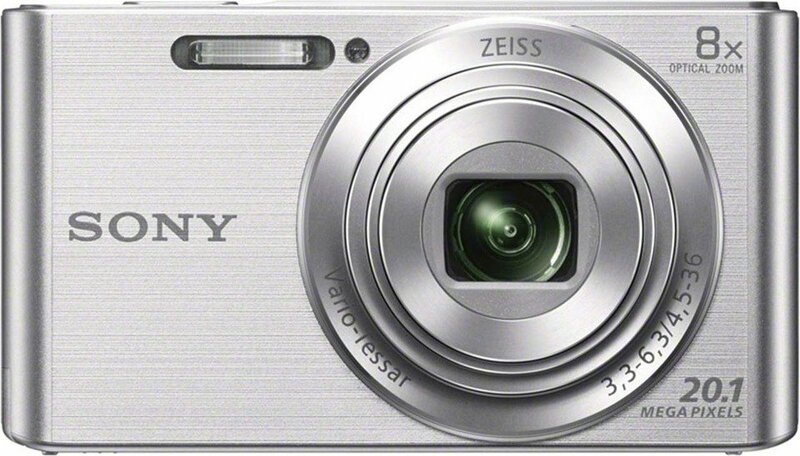 In addition, the 60x digital zoom effectively doubles the lens's reach. 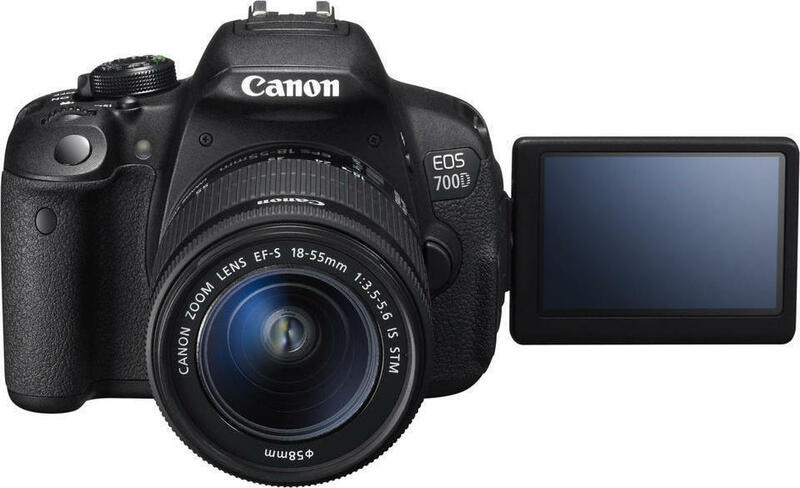 The camera features a 180° tilting 921k-dot 3"" LCD screen for shooting at various angles. Record full HD 1080p videos in AVCHD or in the high-quality XAVC S format at 50 Mbps in multiple frame rates. Photos can be viewed in 4K resolution on a compatible television via HDMI output. The camera has built-in Wi-Fi and NFC capabilities to quickly share images. The PlayMemories Mobile App, available for both Android and iOS allows you to wirelessly transfer photos and videos to a connected smartphone or tablet. The application also allows your device to be used as wireless remote to control the camera. Optical SteadyShot Hybrid image stabilization reduces shake and blur by countering camera movements on 5 axes. 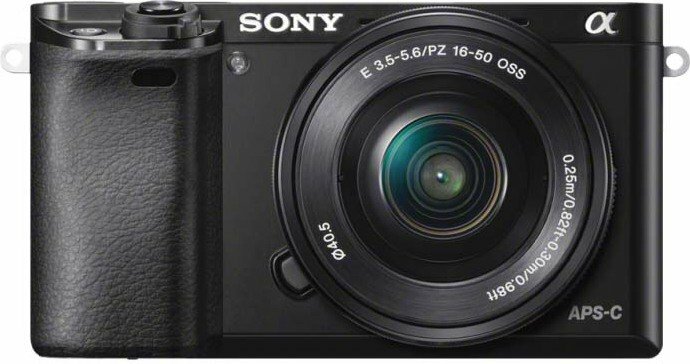 The black Cyber-shot DSC-WX500 Digital Camera from Sony has an 18.2MP BSI Exmor R CMOS Sensor and a powerful 30x optical zoom lens. In combination with the BIONZ X image processor, the sensor provides sharp imaging and fast autofocus speeds. The 30x optical zoom Zeiss Vario-Sonnar lens has a 35mm focal length equivalency of 24-720mm which covers a full range of shooting situations from wide angle to telephoto. 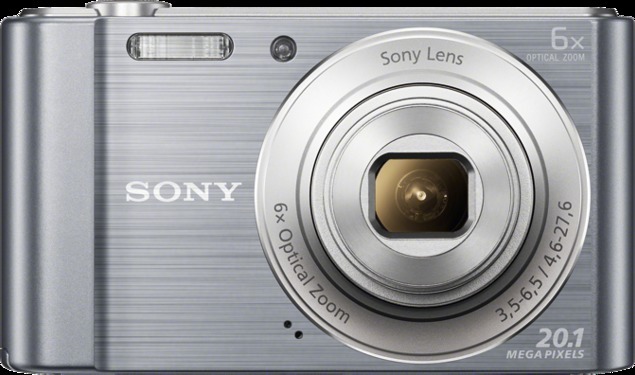 In addition, the camera has 60x digital zoom to allow you to effectively double the optical zoom range for distant image capture.The WX500 also supports Full HD 1080p video capture at 60p, 60i, and 24p. 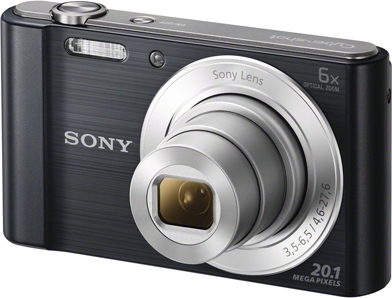 In both still and video modes, the camera has Optical SteadyShot Hybrid image stabilization to help reduce shake and blur by countering camera movements in 5 axes, resulting in more stable stills and videos even at long focal lengths.Built-in Wi-Fi and NFC connectivity allows you to instantly transfer images from your camera to your computer, smartphone, or tablet. With the included Sony PlayMemories App you can also use your smartphone as a remote control and viewer and directly send images to social media sites.18.2MP Back-Illuminated Exmor R CMOS Image SensorThe 18.2MP CMOS back-illuminated sensor offers high resolution low-light sensitivity with improved image clarity and reduced grain.BIONZ X Image ProcessorThe BIONZ X image processor provides fast performance speeds, particularly when it comes to autofocus speeds at its long focal lengths.Zeiss Vario-Sonnar Lens with 30x Optical Zoom and 60x Digital ZoomThe 30x optical zoom provides a 35mm focal length equivalency of 24-720mm, which covers a variety of shooting situations from wide-angle to telephoto. 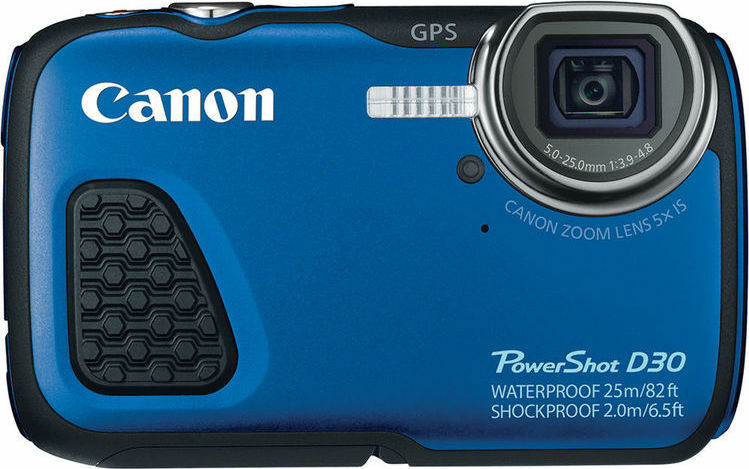 In addition, the 60x digital zoom effectively doubles the lens's reach.3"" Tilting LCD ScreenThe camera features a 180° tilting 921k-dot 3"" LCD screen for shooting at various angles.Full HD 1080/60p Video CaptureRecord full HD 1080p videos in AVCHD or in the high-quality XAVC S format at 50 Mbps in multiple frame rates.4K Still ImagesPhotos can be viewed in 4K resolution on a compatible television via HDMI output.Built-in Wi-Fi and NFCThe camera has built-in Wi-Fi and NFC capabilities to quickly share images. The PlayMemories Mobile App, available for both Android and iOS allows you to wirelessly transfer photos and videos to a connected smartphone or tablet. The application also allows your device to be used as wireless remote to control the camera.Optical SteadyShot Hybrid Image StabilizationOptical SteadyShot Hybrid image stabilization reduces shake and blur by countering camera movements on 5 axes. You’ll be the first to know when the stock becomes available. Regular Products & SALE Products cannot be combined for single checkout!